Set in the gloriously beautiful Trentino-Alto Adige region of Italy, Campitello offers truly sublime scenery and a relaxing atmosphere that is far removed from the hustle and bustle of everyday life. If you’re looking for somewhere you can ski to your heart’s content and pamper yourself afterwards, this is certainly the place for you. The resort is medium-sized with a strong focus on intermediate and beginner runs. There is also easy access to a host of other resorts, including Belvedere-Pordoi Pass, Ciampac and Fedaia-Marmolada. 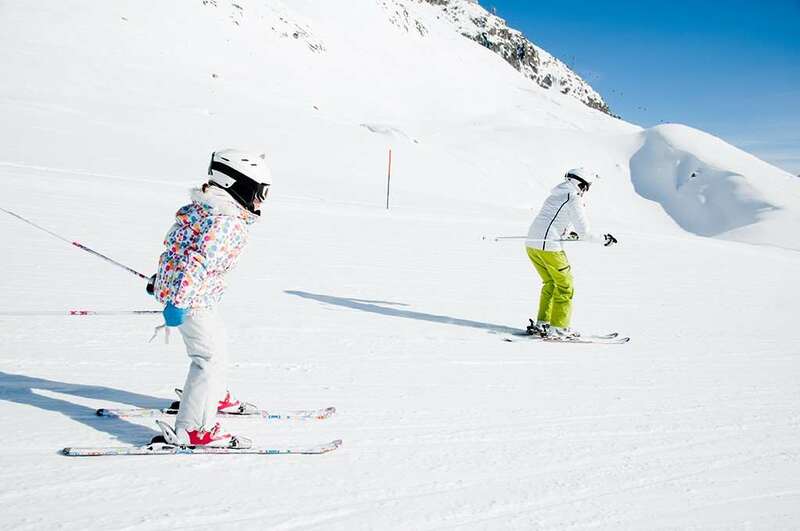 Such a wide variety of runs means skiers and snowboarders can spend hours on the slopes here and enjoy a proactive holiday where they can improve their skills, try new challenges and come back a more confident skier. Ski season here runs from December to April and there are snow cannons across many of the runs, ensuring great coverage even when the weather is unreliable. Across the resort there is 1000m of vertical descent and six pistes with an overall length of 15km. Most of the runs are designed for intermediates looking to develop on their ski expertise; while a selection of beginner routes are fantastic for those just starting to become interested in the sport. Away from the slopes, visitors can look forward to 8km of cross-country trails. These are ideal for adept skiers who want to explore the picturesque wilderness. The local Il Pavone pub is a favourite among visitors and is a great place to let your hair down after a day on the snow. The Speckkeller is another great nightlife option, while the Ischia Sport Centre has plenty of options for people wanting to try something a little different. Facilities for both climbing and golf are available here and there is a wonderful trail through to Canazei for those looking to try some visually stunning trails.